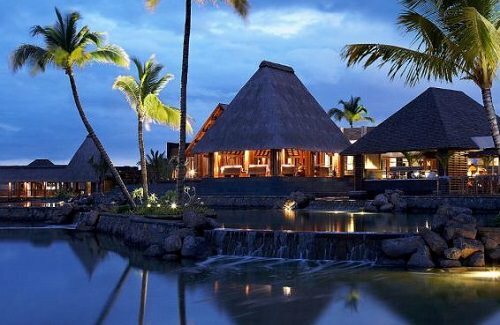 Every aspect of the Four Seasons Resort Mauritius reflects the tropical paradise that the resort calls home. With a spa, golf course and crystal clear waters, the hotel and its facilities are a popular wedding site. The Four Seasons Resort Mauritius offers guests every luxury, including the use of a private sailing boat during their stays.